1 : 2019/03/22 (Fri) 00: 32: 46.711 ID: cFeypPQk0.net later? 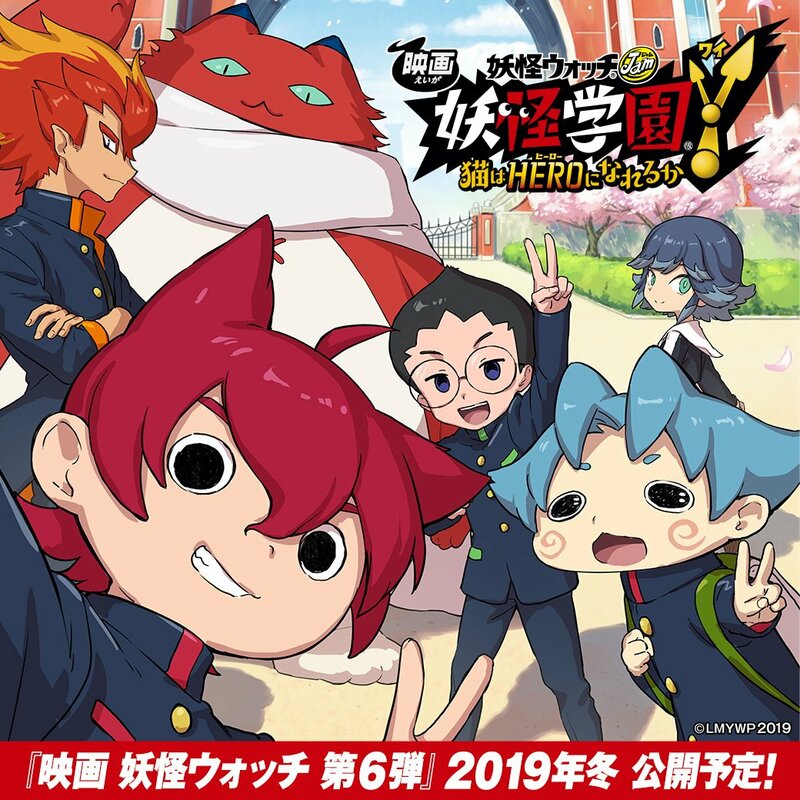 Pokémon’s Former Rival Yokai Watch Is Having A Terrible Time In Japan KotakuIn 2014, the popularity of Yokai Watch exploded in Japan. It seemed like Pokémon was going to be eclipsed and overtaken. For a time, it was. [Image] The anime remake of “Youkai Human Bem”, Mr. Bella has become a Prichy.